Come to the Ninja Warrior gym at Spooky Nook Sports where you can try many popular obstacles such as 10ft, 12ft, & 14ft warped walls, quad steps, spider walk, cannon ball alley, rolling log, and more! Ninja Warrior is included in Fitness Memberships. Ninja Warrior sessions work on a first come serve basis and are limited to 25 athletes per hour session. 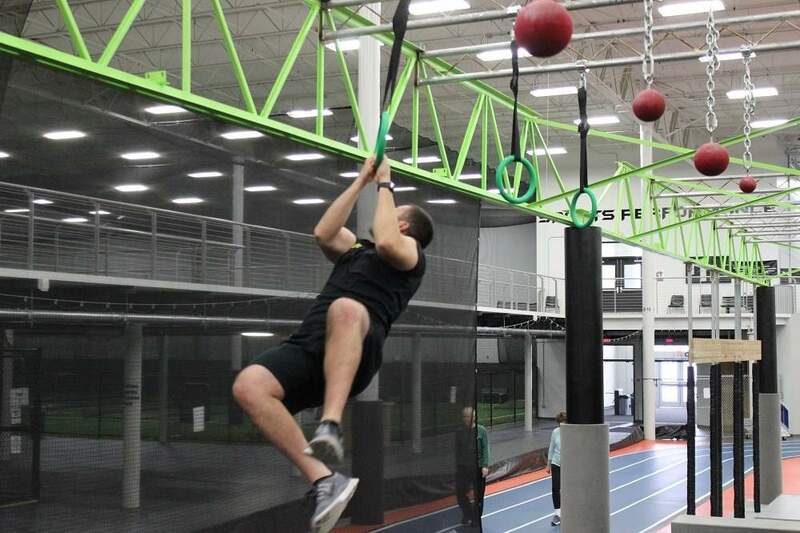 A membership is not required to experience the Ninja Warrior gym. Hourly sessions available. Ninja Warrior is an excellent birthday party option! 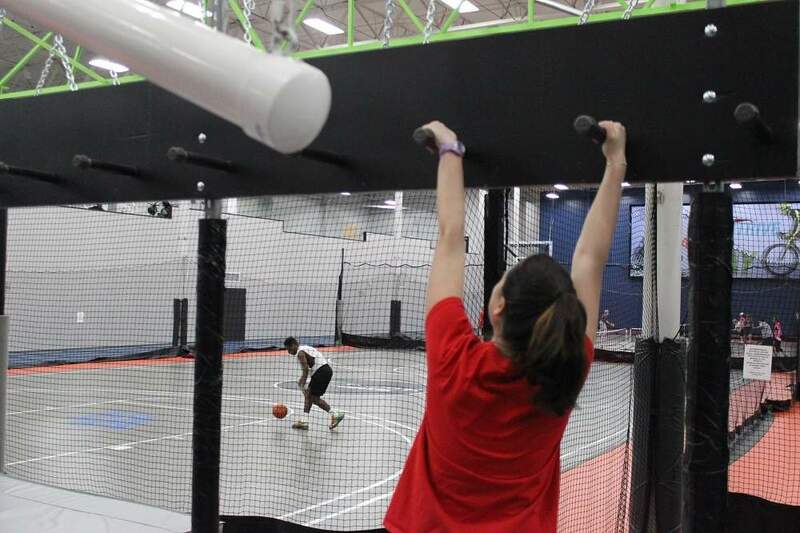 Spooky Nook Sports offers packages complete with Ninja Warrior, pizza, arcade time, and more. All children under the age of 18 must have a waiver signed by their parent or guardian. Click the Policies & Waivers link at the right to find a waiver. Anyone under the age of 16 must be accompanied by an adult at all times. Anyone under age 12 is not permitted unless working directly with a Ninja Warrior staff member in a small group or personal setting.